Let food be your medicine, and medicine be your food. 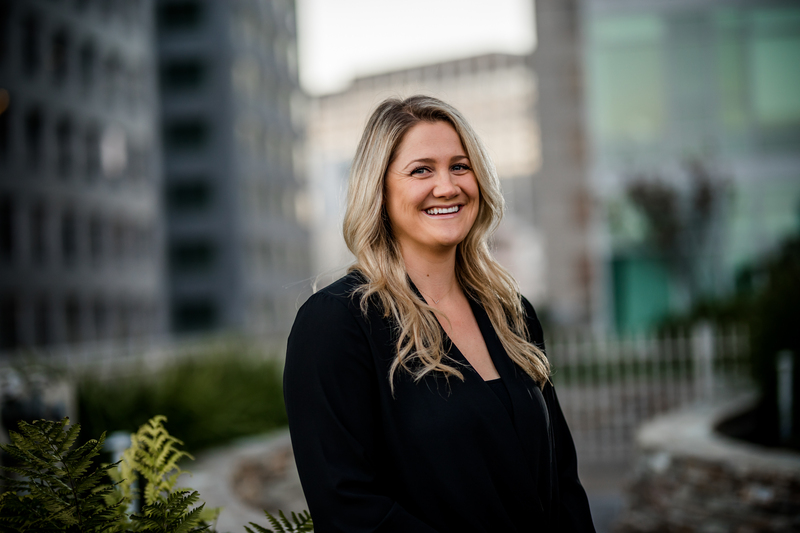 Erin is a born and raised Napa girl who traces her love of food back to her parents–her father, a landscaper turned organic farmer and her mother, a consummate hostess. From them, she also inherited a special appreciation for the full cycle of food–from seed, to table, to compost heap. Growing up surrounded by bounty and lively events at every turn, Erin is a healthy-food-loving, bubbly-drink-seeking woman who believes that the big picture is achieved through attending meticulously to the details. She manages to take on the latter with a smile and sense of humor. Erin came to AF&Co. from the Yountville Chamber of Commerce where she worked for two years among the nation’s culinary powerhouses and hospitality experts. When not on the job, you can find Erin running, hiking, cycling or plain picnicking with friends in the park.